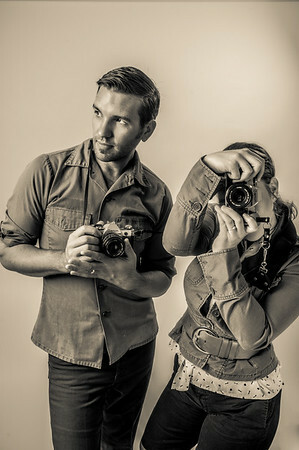 Rees Photography was founded in 2009 by owner and lead photographer, Kevin Rees. Kevin began shooting photos in junior high school where he was inspired by one of his teachers at that time. Throughout the next four years of high school, he often took his friends into the country and the foothills just outside of Fresno to practice his portrait photography. Since those times, Kevin says with each shot he takes, he strives for the perfect portrait. Kevin's first experience at shooting a wedding was at 18 years old when he was still in high school. 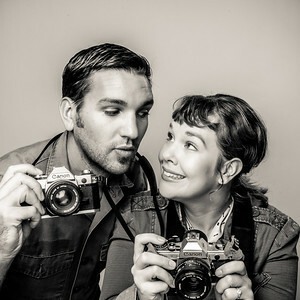 Over the past decade, it has been non-stop growing and learning for him as a wedding, engagement, and family portrait photographer. To date, Kevin has 35+ weddings in his portfolio and is still growing. Not long ago a new creative opportunity presented itself when Kevin was introduced to the world of horses. Initially he began shooting photos during lessons and horse shows when he was still dating his wife, Renee, in Sacramento. Kevin began to challenge himself to work with not only people, but also with an animal who has a mind of its own. After many shoots that enabled him to get comfortable with horses both inside and outside of the arena, Kevin is now confident at shooting both horse and rider doing what they do best. From portrait sessions with a client and their horse to capturing them in action in the arena, Rees Photography has boldly and confidently expanded into the world of equestrian photography. 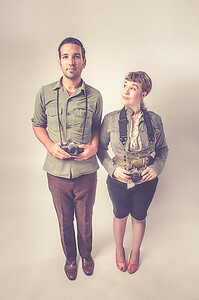 With the expansion of Rees Photography, Renee Rees has joined the team as Kevin's second shooter and client coordinator. 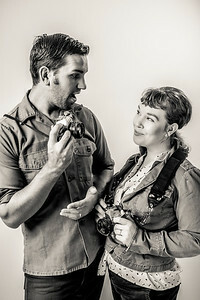 Renee's own creative eye, artistic and photographic background not only enable her to help Kevin during shoots with poses, equipment, and lighting, she also handles the scheduling and confirming of each session. Once a session is scheduled, you can expect a letter confirming your appointment with information regarding the day of your session. Since joining the Rees Photography team, Renee has assisted Kevin in over 20 photo sessions, as well as over ten weddings. 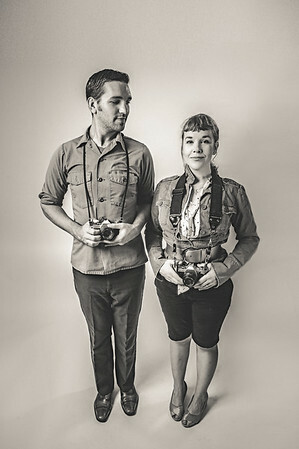 She has learned Kevin's vision through culling and editing thousands of images and is fully competent at shooting out in the field by her husband's side. 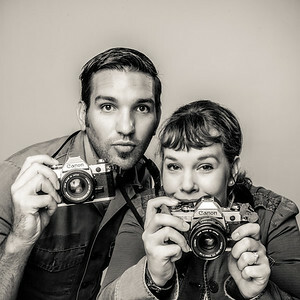 As a team, Kevin and Renee work to making two things unforgettable about the Rees Photography experience: first, building exceptional relationships with clients during the photo session to make it as memorable as the final product. And second, the final product itself! A great photo session and comfortability with the photographer leads to great final images, thus Kevin and Renee never stop working to make their clients feel like friends.